GRAND JUNCTION, CO., August 15, 2016…..Each year thousands of patients are placed in medical hospitals or law enforcement facilities when what they need is psychiatric care. The cause is a shortage of behavioral health resources. In light of national research that demonstrates a seven-fold savings when these same patients are placed in appropriate care, this shortage is costing the community millions of dollars annually. 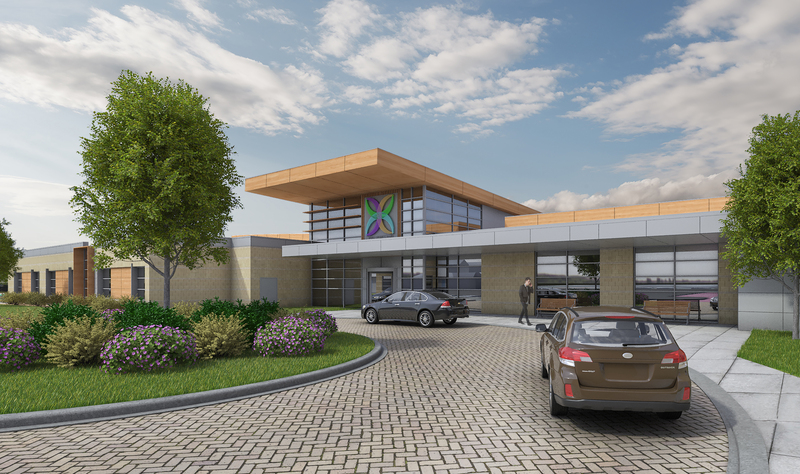 By constructing the new inpatient center in Grand Junction, Mind Springs Health will effectively help twice as many people get the psychiatric hospitalization they need. 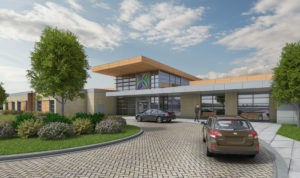 The Building Sanctuary | Rebuilding Lives campaign will include the addition of up to 64 new psychiatric patient beds at West Springs Hospital, the only psychiatric hospital between Denver and Salt Lake City.